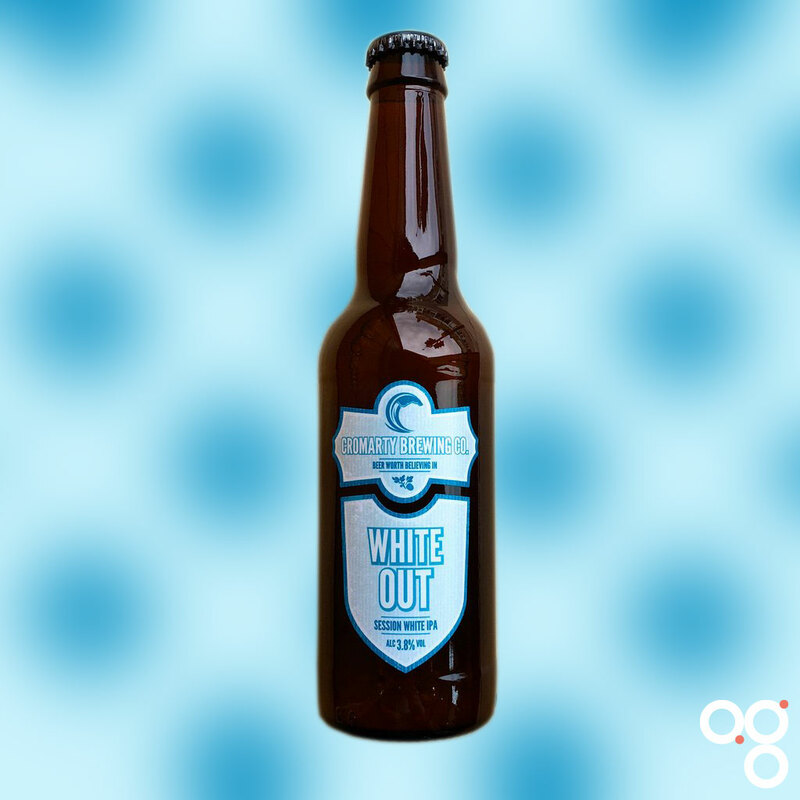 Here’s your cheat sheet for Whiteout by Cromarty Brewing Co. Apparently the first batch of this was used as a wedding beer for one of the brewer’s mates. That sounds like a pretty good recommendation to me. Featured in main subscriber box on 24 May 2018. Find Cromarty Brewing Co on Twitter at @CromartyBrewing. It looks like they’re not on Instagram. Sounds pretty tropical to me! A beer like this will go nicely against salty flavours. If, as I suspect, the bitterness in the beer is not all that pronounced, then you don’t want tot put it up against anything too sweet. But with all that flavour from the hops you’ll want some food that can stand up to a bit of competition. I read recently that hot dogs work well here, particularly cheese dogs if you can find them. Cheese dogs are of course hot dogs stuffed with chunks of cheese right in the sausage. What a world we live in. Read more on this beer from BeerBods and Cromarty Brewing Co.